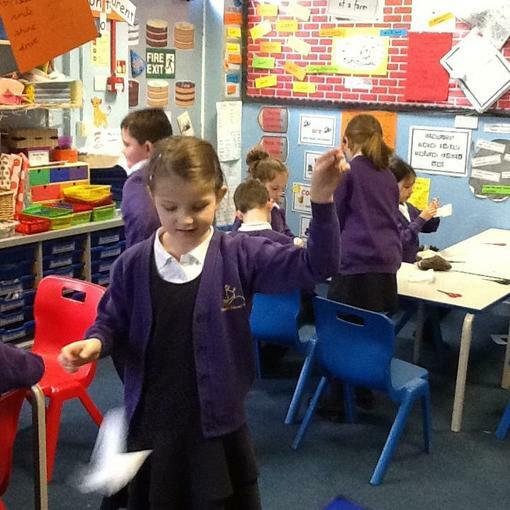 We discovered that a paper helicopter falls to the ground much more slowly and gracefully than a scrunched-up piece of paper. 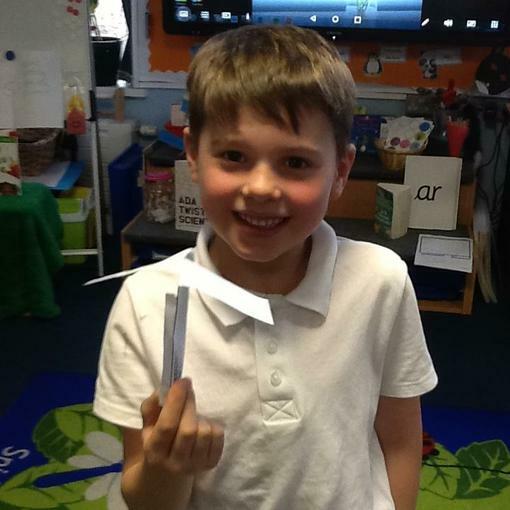 This is because of the forces generated by air pressing on and moving over the surface of the paper. 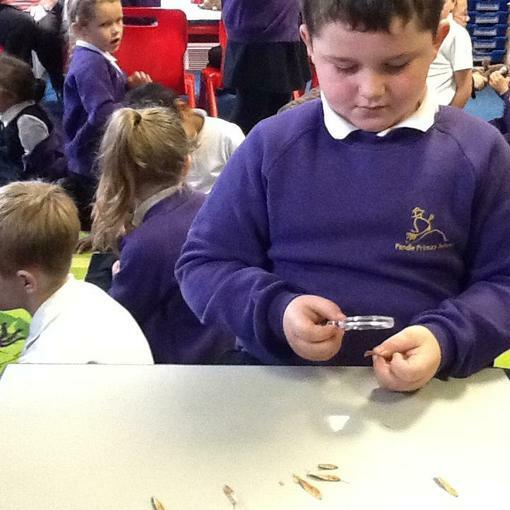 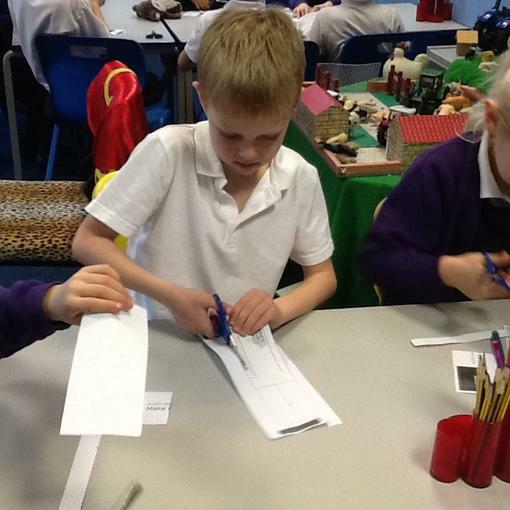 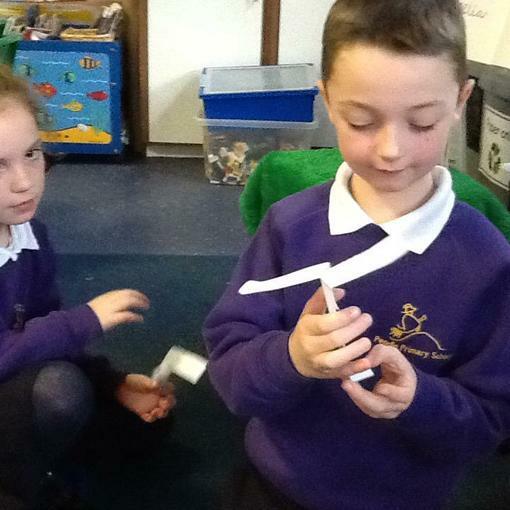 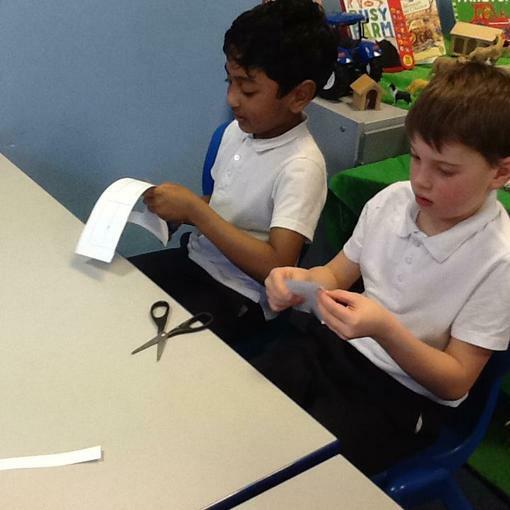 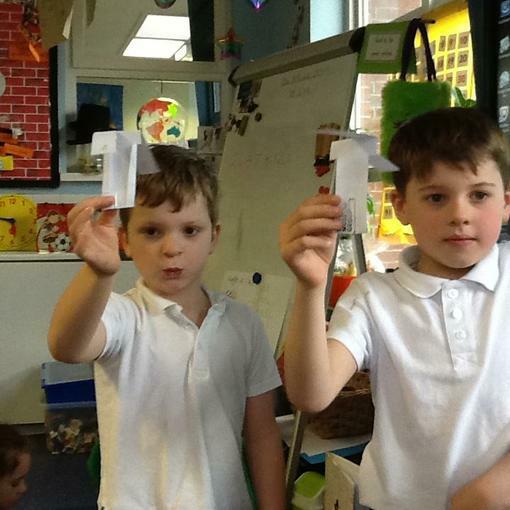 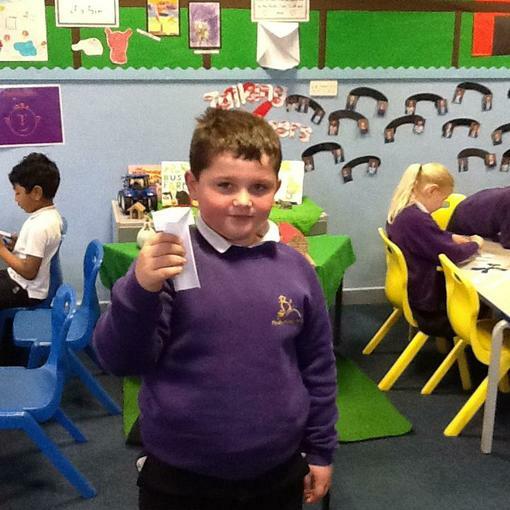 We created a paper helicopter and sent it on a journey to see how it flies!